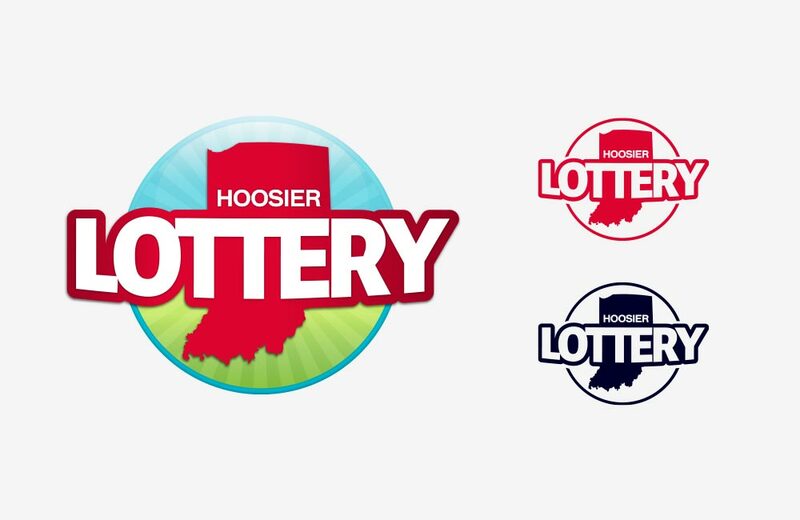 To develop a new state lottery to boost sales, gain excitement and connect with the people of Indiana. 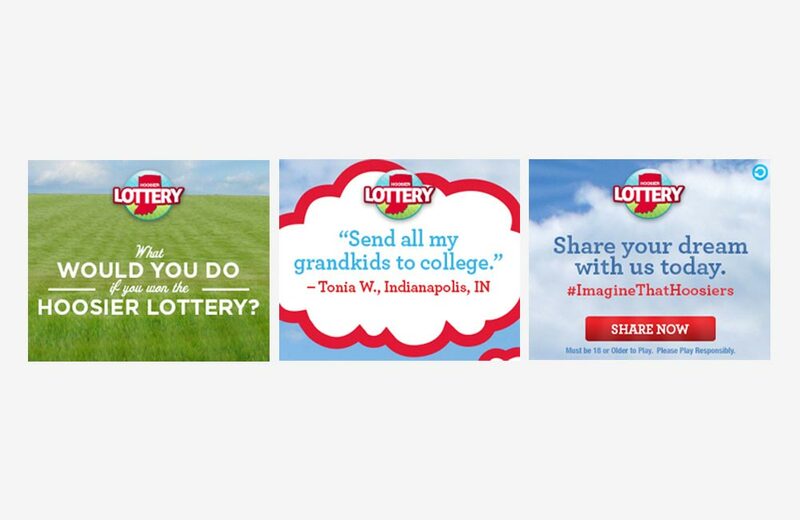 The advertising campaign for The Hoosier lottery, was a collaboration between SapientNitro Chicago and MSK and celebrated the people of Indiana by creating a lottery by them, for them. 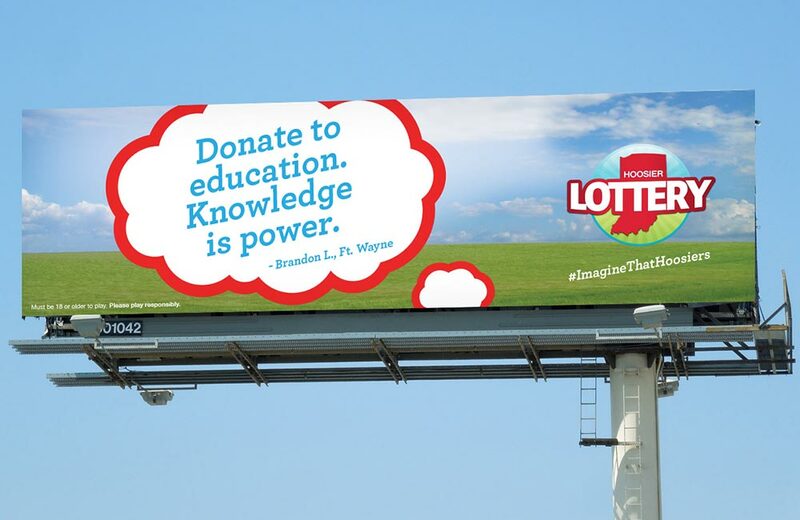 The integrated campaign included digital, social and traditional programs. Our T.V. 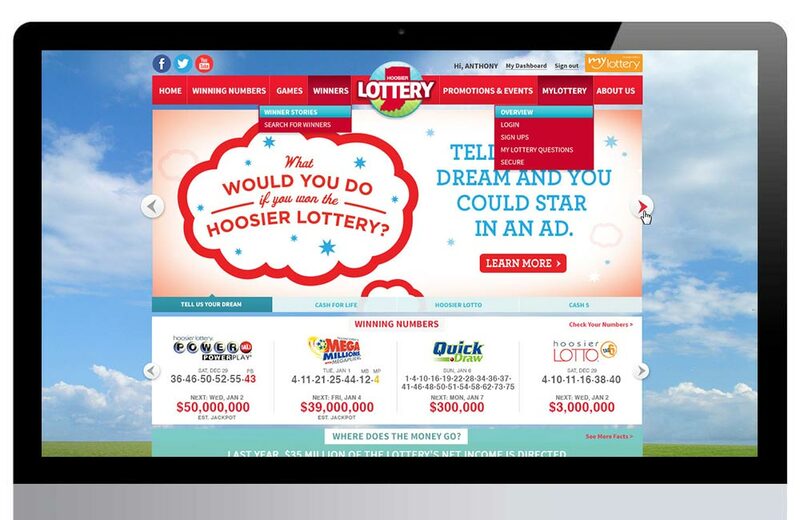 spots and anthem video content were fueled by our strategy that offered the opportunity for everyday Hoosiers to become the face of the new Lottery. 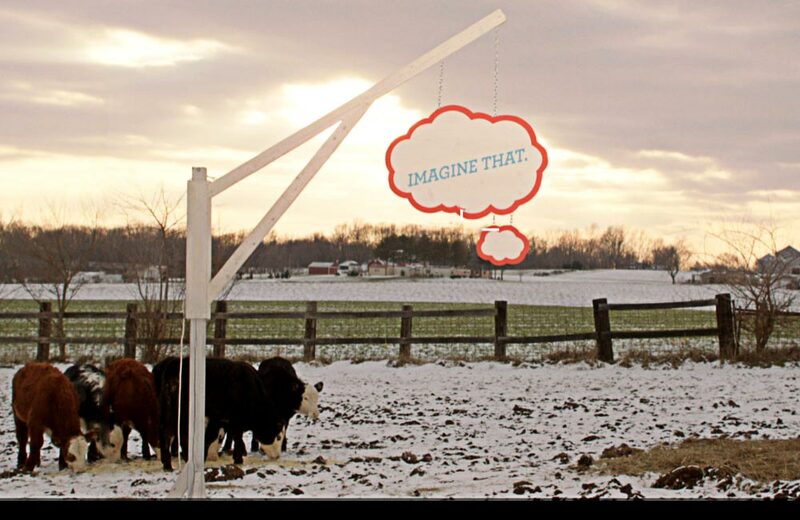 Our campaign won two awards including The American Advertising Gold Award and the Mobius Award for best integrated campaign. My Role: Soon after we were awarded the work, I lead the effort to develop the new brand identity, voice/tone and design language to help build the campaign. As the CD on the project, the team and I developed a creative strategy to setup interviews at local malls in different parts of Indiana. 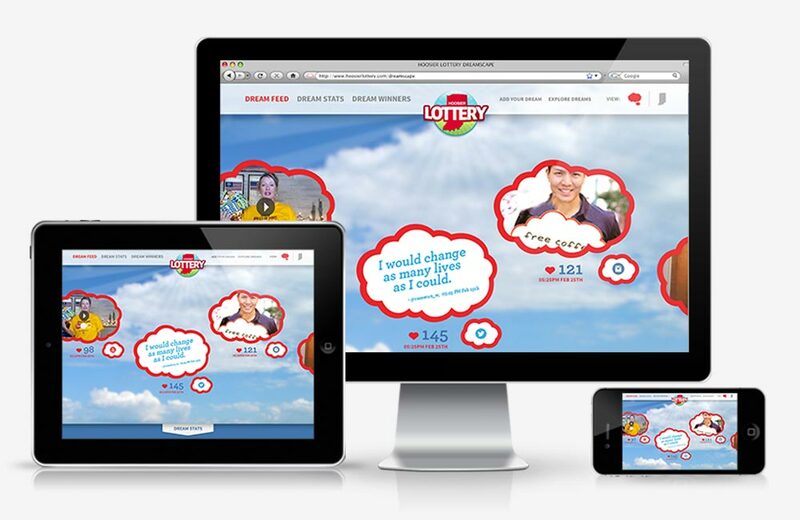 We interviewed 100’s of people and asked them what they would do if they won the lottery? 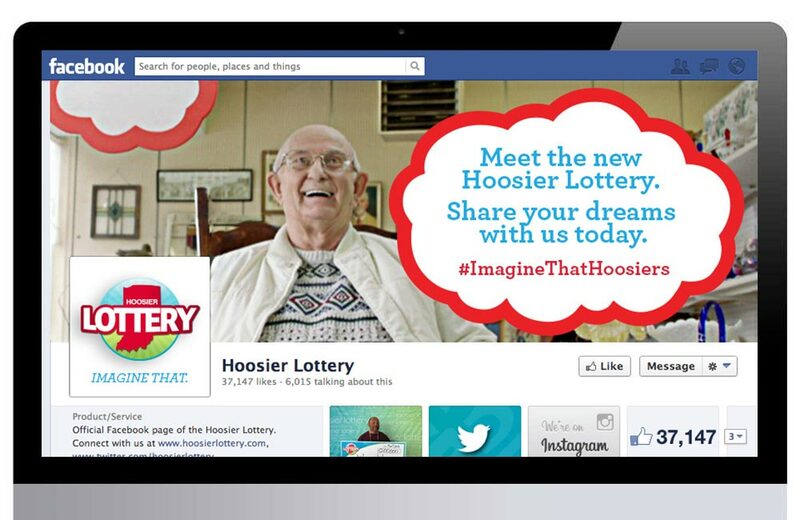 We used this content to drive our T.V., web and social campaigns.